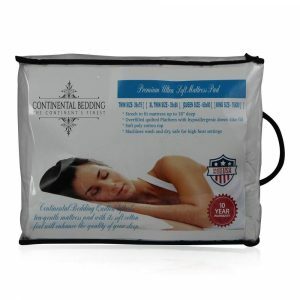 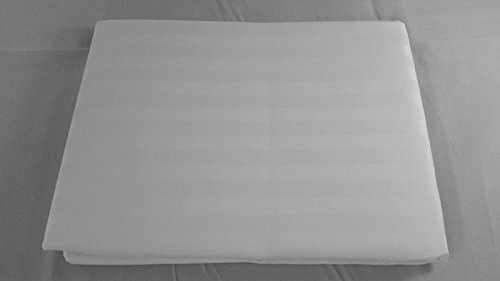 You will sleep like a baby as soon as you switch to these premium quality pillow covers! They are made out of 100% pure 300 thread count terry cotton in order to provide a smooth, soft and safe sleeping surface. 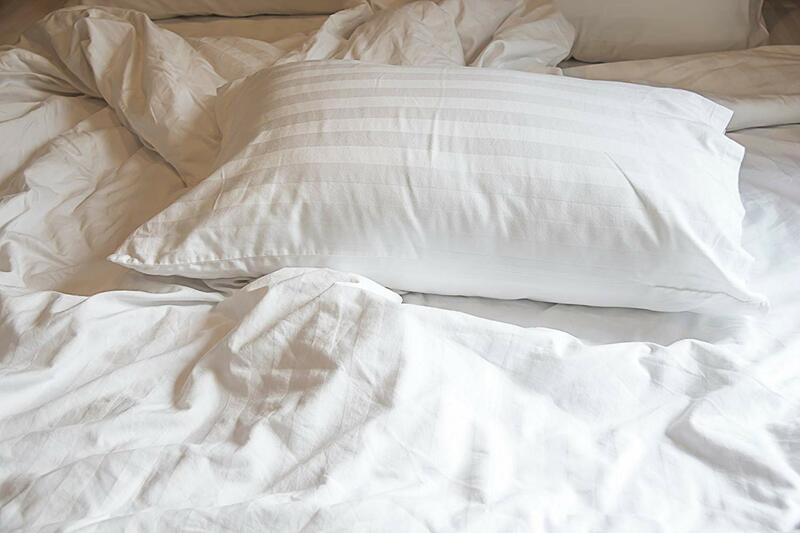 Simply place a pillow protector on each of your pillows to effectively protect them from sweat, allergens, dust mites, yucky bacteria, mold and mildew. 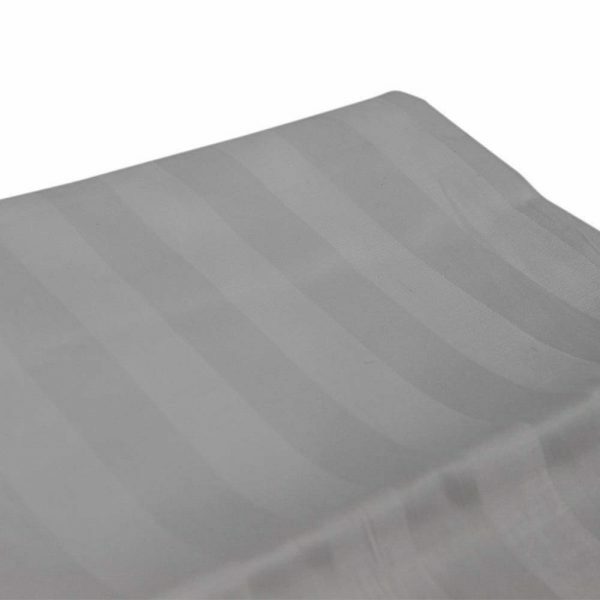 They are conveniently machine washable, non-toxic and fire retardant. 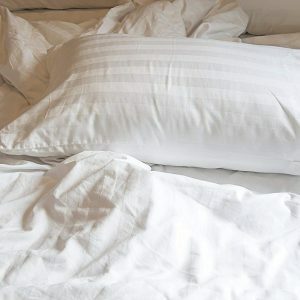 Select the appropriate pillow size and then click 'Add to Cart' to order your own cotton pillow protector today!